Street Fighter V is one of the most popular eSports out there and there are ample opportunities to make money by placing bets on the outcomes of the professional tournaments in this game. Learn how you can bet on Street Fighter V and why you should! eSports betting has become a reality some time ago, and with Street Fighter V becoming ever more popular, the betting markets for this game are also starting to open. Starting with Paddy Power, bookmakers have started adding Street Fighter V tournaments to their sports betting offering during the recent months. Whether you are a fan of the game or an avid player, placing bets on such matches can be both fun and lucrative. In fact, with the game being so new and bookies completely new to eSports betting, you can expect that quite a few mistakes will happen while the odds are being created and those who are in the know when it comes to this game may easily have quite an edge. What Is Street Fighter V? Street Fighter V is the fifth part of a series of fighting video games developed by Capcom. First released in February 2016, the game features many of the characteristic traits of the Street Fighter genre combined with some new and exciting elements. The game allows the player to pick one of the 16 characters on offer in original, with other characters downloadable from the Capcom site. The game is powered by the Unreal Engine 4 and available for PS 4 and PC, with other consoles not supported as Capcom came to an understanding with Sony. The game underperformed in the sales department, selling much fewer copies than Capcom had hoped for, but it still remains one of the more popular fighting games out there. What is more, Street Fighter is one of the few fighting games that made its way into the eSports Scene. The gameplay in Street Fighter V did not change too significantly compared to the game’s predecessors as the side-scrolling gameplay is still the basis of the game and the EX gauge system for powering up the special attacks has remained a part of the series. The game features many of the characters Street Fighter fans will be familiar with from past games, such as Juri, Alex, Chun-Li, Ken and Vega along with four new characters and a bunch of downloadable characters. The game includes a single player and a multiplayer gameplay mode. The single player campaign is what you may expect from a fighting game. 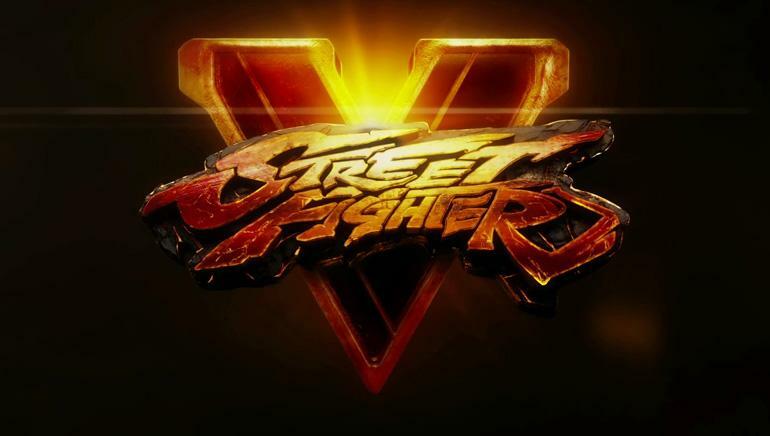 Since the focus is not exactly on the single player, the players will be able to spend some hours playing the game in the campaign mode or playing against the computer in one v one combats, but the true thrill of Street Fighter V is in the multiplayer. The multiplayer mode allows players to combat against each other and really test their skills against proper opponents. The multiplayer game is available over the internet or on a single console, with tournaments organized around the world. These tournaments are the basis of the eSports segment of Street Fighter V and what you will mostly be betting on if you choose to do so. Street Fighter has been an eSport for some years now, with previous iterations of the game being eSports for themselves. It is somewhat uncommon to see a fighting simulation on the eSports scene and Street Fighter is one of the few such games on the scene. For this reason exactly, the Street Fighter tournaments are quite lucrative to play in, with prize pool reaching into tens of thousands of players. The 2016 Evo Street Fighter V tournament’s prize pool went over $100.000 and became the biggest Street Fighter tournament of all times. The Asian players currently dominate the Street Fighter scene with Japanese and Korean players dominating the top. Still, no matter who you are, it is possible to join the Street Fighter competitive scene if you are willing to spend enough time and effort to learn the game at a high enough level. 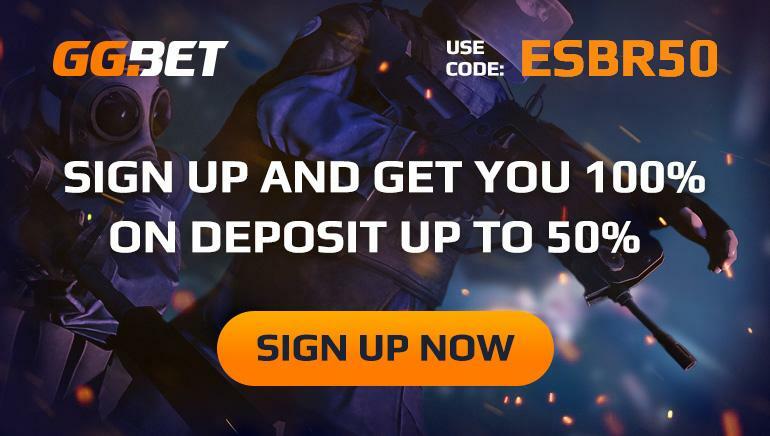 eSports betting has been around for some years now, with some of the major online sportsbooks as well as live betting providers allowing punters to place money on the outcome of eSports events. Street Fighter V is among the eSports these bookies often offer as one of the betting options. The only real problem with Street Fighter V betting is that there aren’t as many tournaments available at all times. Bettors can place bets on the outcomes of particular matches or predict the overall tournament winner in various events around the world. One thing that you can be sure of is that bookies are not experts in Street Fighter V and the only thing they will take into account is the statistics. What they can’t possibly take into account is the little intricacies of the game that become apparent to someone who actually understands how the game works, which is great news for all true Street Fighter fans who stand to gain quite a bit from this edge. Like with any sports betting, the first thing you will need is an account with a bookmaker who offers such betting markets. Once you have this, and it is not hard to get, you can start using your extensive knowledge and understanding of the game to crush the bookies and get paid for what you know.